FORT WAYNE, Ind. – Indiana Michigan Power (I&M), an operating company of American Electric Power (NYSE: AEP), is empowering customers to help manage how they use energy by using voice commands for contacting I&M through Amazon’s Alexa and Google Assistant. • How does my home use energy? • Give me a tip to save energy. • How much is my bill? • Is my energy use normal? • Does I&M have renewables? • Can I get updates on outages? • Does I&M have energy rebates? • Does I&M have any job openings? Questions should begin with “Ask Indiana Michigan Power…” More information and functions will be added over time. In order to use Alexa or Google Assistant, I&M customers must be able to sign in to their I&M account on I&M’s web site. If you haven’t signed up, go to www.IndianaMichiganPower.com and click on the “Register” button at the top of the page. • Type in your Indiana Michigan Power web account username and password. • Link with your Indiana Michigan Power web account username and password. 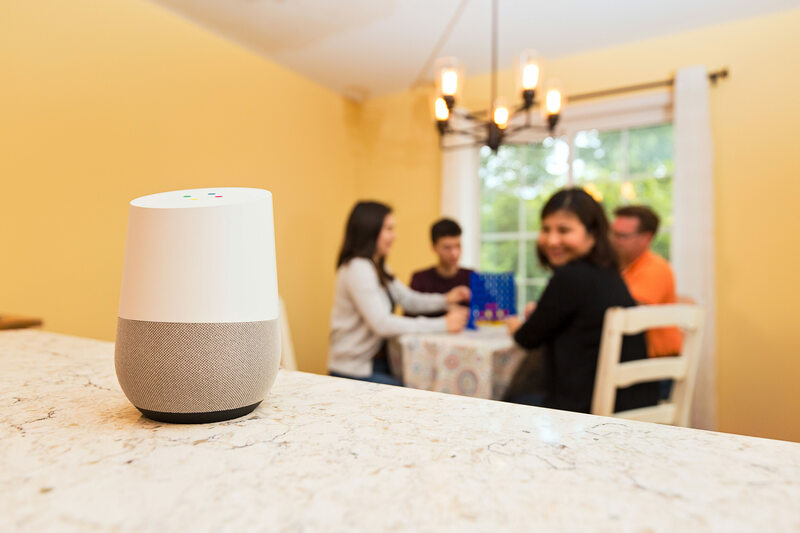 • Open the Google Assistant app and say “OK Google, talk to Indiana Michigan Power.” Google will give you a welcome message and ask you to link your Indiana Michigan Power account. • On the authorization page, enter your Indiana Michigan Power web account username and password. • Google will give you a welcome message and ask you to link your Indiana Michigan Power account. Customers who have any questions about finding and enabling the app can go to IndianaMichiganPower.com/contact and send an e-mail using the Smart Speaker category or call I&M at 800-311-4634.